Earth's atmospheric layers include the exosphere, thermosphere, mesosphere, stratosphere, and troposphere. How and why have scientists divided Earth's atmosphere into these layers? What exactly are these layers made up of? What happens in each layer? Readers will learn the answers to these questions and more in this enriching text that supports curricular science studies. 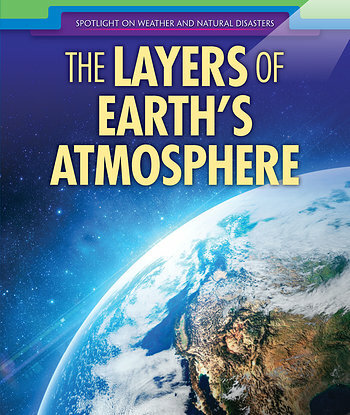 Readers will identify the various traits of each of the atmospheric layers, ascertain their functions, and appreciate their significance in regulating conditions on Earth.